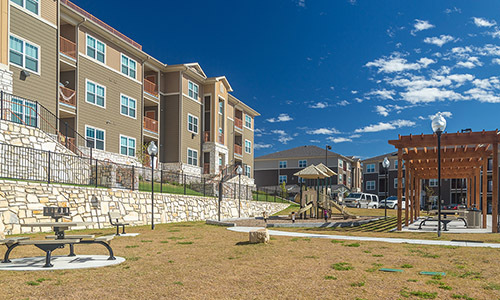 You’ll love the fantastic amenities at our apartments in Everman.  Stallion Pointe offers one-, two-, and three-bedroom floor plans with luxurious amenities, like walk-in clos2-inch inch plantation blinds, ceiling fans with light fixtures, modern kitchens and much more. 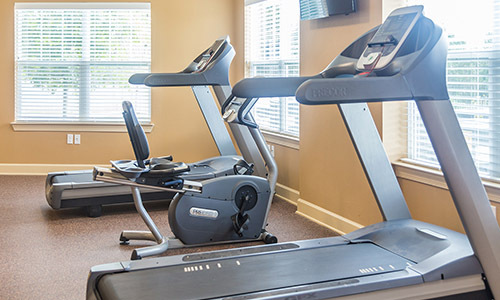 Along with the amazing apartment amenities, as a resident of Stallion Pointe you will gain access to our wonderful community that includes a outdoor swimming pool with brand-new resident clubhouse, garages and carports available, a tech room, and more. 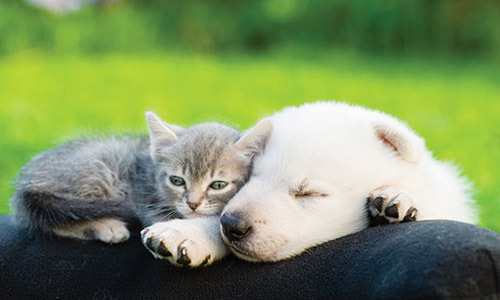 Schedule a tour of our community and fall in love with our apartments in Everman, TX!